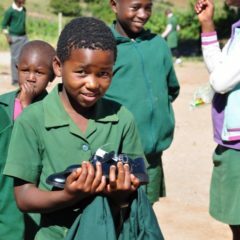 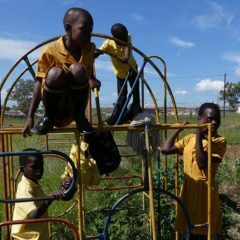 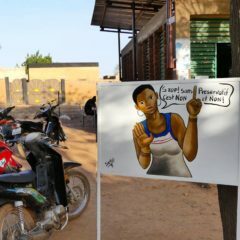 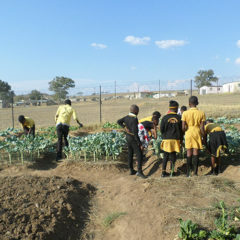 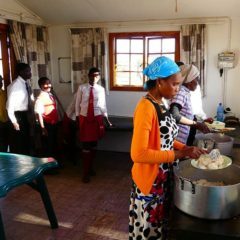 Since 1994, Nature et Découvertes foundation has funded projects related to nature protection, education and awareness in France, the French overseas departments, Switzerland, Belgium, Germany and French-speaking Africa. 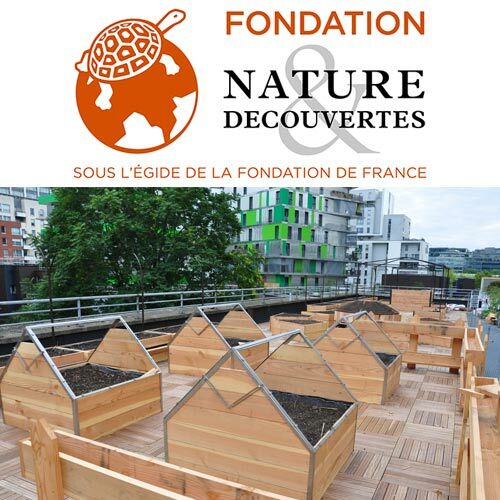 Nature et Découvertes foundation participated in the financing of the mini greenhouses of the “La Traversine” educational garden, winner of the Parisculteurs project. 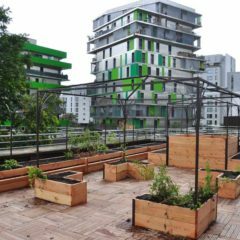 The garden opened in September 2017 on the roof of the nursery school of Bercy in Paris.